Chameleon Web Services is your local Leicester SEO Company providing online marketing solutions to some of the most leading brands in the UK. Our clients include all 4 West Midlands Clubs (Aston Villa, Birmingham City, West Bromwich Albion & Wolverhampton Wonders) including brands such as Carlsberg, Pandora, Yamaha, etc. We are the trusted choice for many and have some of the best ranking results across most business sectors making us one of the leading SEO companies in the UK and being based in Birmingham not far from Leicester, why not get in touch today and arrange a meeting to see what Chameleon can do for your business. See what Chameleon can do for your business and find out why we are the trusted SEO company to work with. 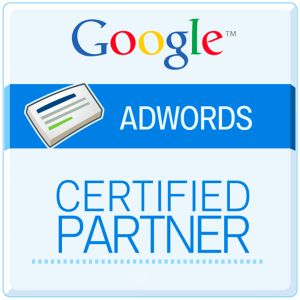 We are Global Google Award Winners and a trusted partner to Google working directly with them on many products they offer. You can see our profile on Google here. Many companies suggest that they work with Google, we can prove this fact and also have an Agency Manager at Google and staff who work with us daily. We have answers to questions that our competition simply cannot even ask. We have direct phone numbers to Google London and Google Zurich should we need advice quickly. Google Trust us to carry out 360 virtual tours taking Street View inside your business allowing you use a 360 virtual tour on your website and an enhanced Google Maps listing.